For Kenny Chesney, the Songs for the Saints 2019 Tour is about going to the people, leaning in and creating music in a more intimate realm than his massive 1.3 million fan, 19-stadium summer tours contain. With a focus on arenas half the size he normally plays, it offers the songwriter from East Tennessee the opportunity to introduce an emerging country artist who’s done it outside the lines to No Shoes Nation. Wall Street Journal took notice this summer, writing “following her own impulses, [Jones is] taking an unconventional route to the country-music” of her ability to connect. 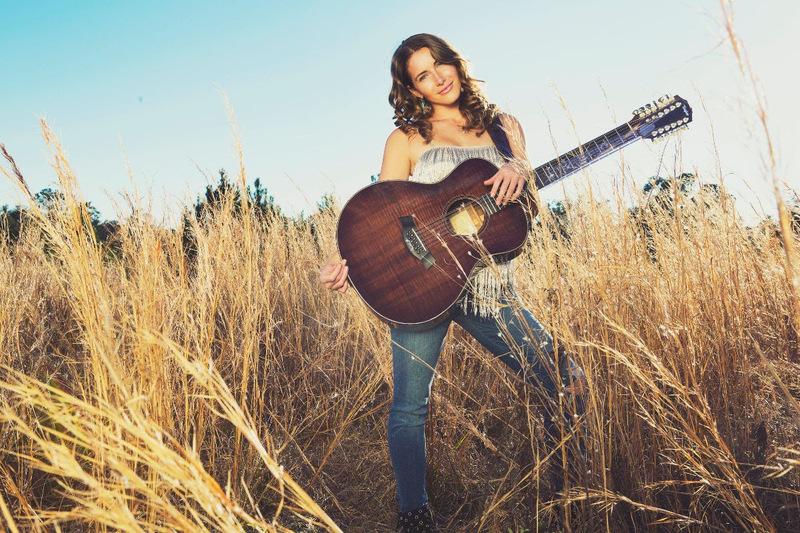 Both Billboard and Rolling Stone put the Florida-based singer/songwriter on their respective “15 Country Artists to Watch” and “10 New Country Artists You Need To Know” lists. Bare Feet, her latest album, debuted at No. 15 on the iTunes Chart without the major label press. An accomplished and tenacious multi-instrumentalist who plays guitar and piano, Jones learned mandolin, banjo, harmonica and Dobro slide guitar by practicing and watching YouTube videos. Jones, who largely plays all the instruments on her projects, has a fresh take on modern country; working in collaboration with noted producer Ric Wake, who’s produced Mariah Carey, Celine Dion and Jennifer Lopez, Jones’ kind of country has already attracted notice from Zac Brown, who’s taken her on tour, and Buffett, who signed her to Mailboat Records. Tickets for the Songs for the Saints 2019 Tour go on-sale Dec. 7 at 10 a.m. local. Blue Chair Bay Rum returns as the presenting sponsor for Kenny Chesney’s tour.